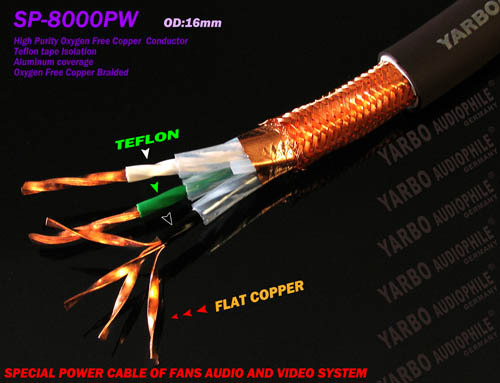 Advanced Hi-Fi Wire YARBO AUDIOPHILE (Germany Ya Bao) the new most attractive and competitive power cord GY-8000PW! Heavy metal power plug through a special process safe and non-conductive, unique shell shape and a metallic feel and modern! 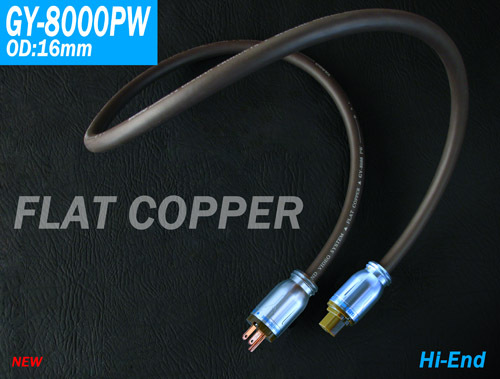 And can completely resist the EMI electromagnetic interference, RFI radio frequency interference, the music background is more quiet details to be presented; new improved wiring structure, and with fire-retardant nylon material manufacturing, with good insulation, full texture, high-density insulation fire Heavy metal plugs, 100% use of high purity copper contact pins, stable and durable, conductivity further improved. Three core conductor axis Built 【9 large OFHC square core + stranded copper conductor stranded precision composition, can make the power supply speed, power more abundant! With super current carrying capacity; multi-layer high-density shielding against interference and special super Teflon + PVC double insulation can extend the best use of the state, to improve the power of high-power equipment, the quality of the power is very obvious, Allows advanced audio equipment full frequency response more quickly and accurately dynamic dynamic, full, calm, in place. Dark brown sub-surface line with the golden printing complement each other, elegant style! GY-8000PW power cord to make your entire set of Hi-Fi audio and video system Meridian Chase, so that your love machine fully capable of large symphony, classical folk music and live audio and video replay! 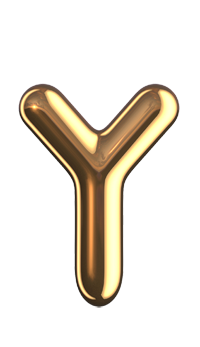 Coupled with the usual Fort always adhere to the value of the great price, great value enthusiasts attention and buy. <YARBO AUDIOPHILE> YAGO full range of original products, has fully enabled the use of genuine green logo and packaging seals, enthusiasts can use the phone at the moment of purchase, SMS and Internet access in three ways to check the authenticity of the self There are genuine check box for enthusiasts self-help verification. >, At the same time also need to pay attention to the original color printing seal intact to ensure that genuine licensed, was the quality assurance and after-sales service Abacus.